I am Stone. I am Iron. I am Oak. Lord Tristan Dracanburh has a secret. A secret nobody knows except his family and his teacher, Halíka Dacomé. A secret he’s kept hidden but one that could get him killed if discovered. The year is A.D. 878. Danes rule the great Kingdoms of Northumbria, East Anglia and Mercia. The only great Kingdom left in the way of a new Scandinavian Empire—and ruled by Tristan’s father—is Wessex. On the eve of the battle of Ethandun, Halíka Dacomé and Lord Tristan capture a Danish spy by using Tristan’s unique gift. The spy discloses details of a plot to kill Halíka Dacomé and her unborn child. Nerído Xipilé and his army of nine hundred Kievan Rus’ elves have joined the warlord Guthrum’s armies to eliminate the Dacomé bloodline for eternity. Halíka Dacomé must die before the Danes can rule Britain. Now Lord Tristan and Halíka Dacomé with the King’s help have only a few hours before their dawn battle march to thwart their opponent’s plans. Lord Tristan must decide if he’s willing to expose his secret to secure the Danes defeat and win Wessex back. The cost will be higher than anyone can imagine. Ethandun is a thrilling tale of love, friendship and the joys and sorrow of war mixed with a glimmer of fae and druid intrigue. 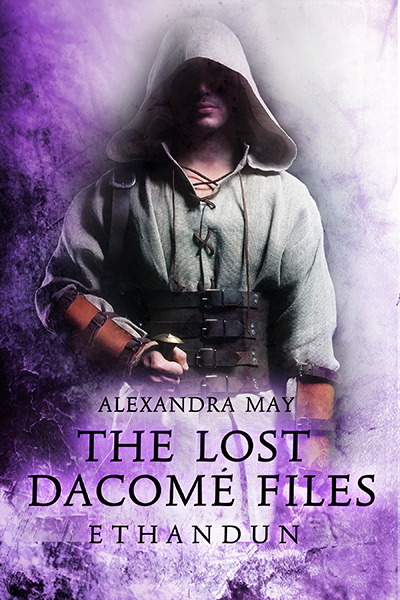 A must read for followers of the Lost Dacomé Files and the Primord series. Ethandun is a fairytale retelling of the battle of Ethandun, which happened in southern England many, many years ago. When the Danes took over most of Europe and most of England (as it was then) only one King stood up to them and won. This is the story told from his son’s point of view. 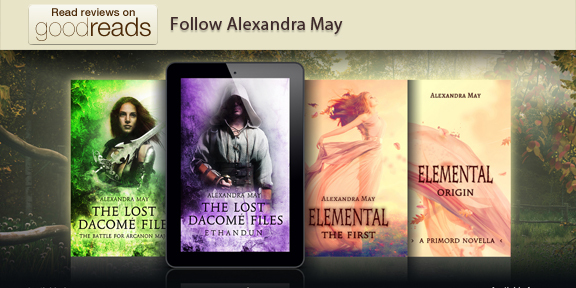 Do you like battles, dragons, druids, fae and magic? 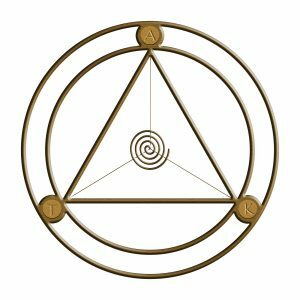 Then you’ll love the story of Lord Tristan Dracanburh – the last of the Hy-Brasil druids who also has a well-known father. When is Circle of Fire coming out? I’ve been waiting for years. I’m so excited to read it! I love your books! I can’t wait for this to be released, I love the characters and storyline and have missed them.